I'm new to MakeHuman and am teaching myself as I go. I am curious if there is a way to batch render .mhm files. I have several hundred that I have manipulated or altered in some manner, and would like to render each to a .png image if possible. 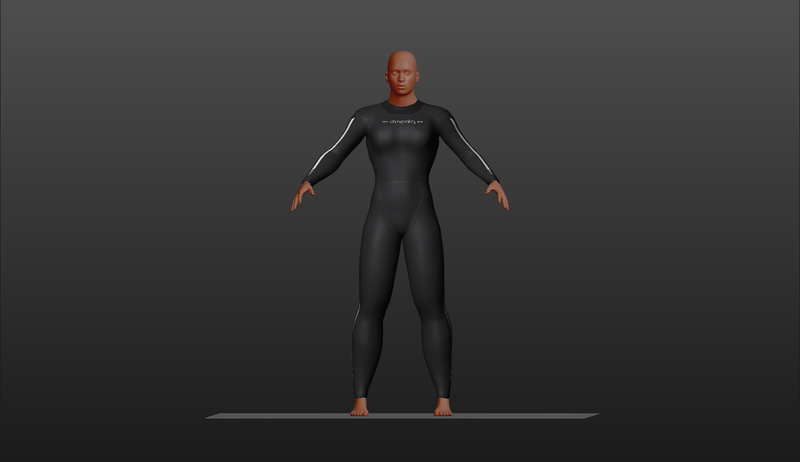 If not, perhaps someone could suggest the best alternative or workflow to go from a .mhm file to a rendered .png image of a whole body. Thanks for the reply and info! I was able to loop through a directory of files and grab the screen for each easy enough. However, when the files are saved to images, they are missing eyes and the pose (see example below). The clothing appears to be fine. Is there a way to make sure all assets are saved to an image? Hm, that's new to me. If you only do a screen grab (ie not a combined load + grab), do you get everything? It's possible there's a missing redraw somewhere, or that the screen grab happens before the scene has had a chance to finish redrawing. The screen grab simpy dumps the pixels that have been drawn on the screen, so if something is visible, it should end up in the file.